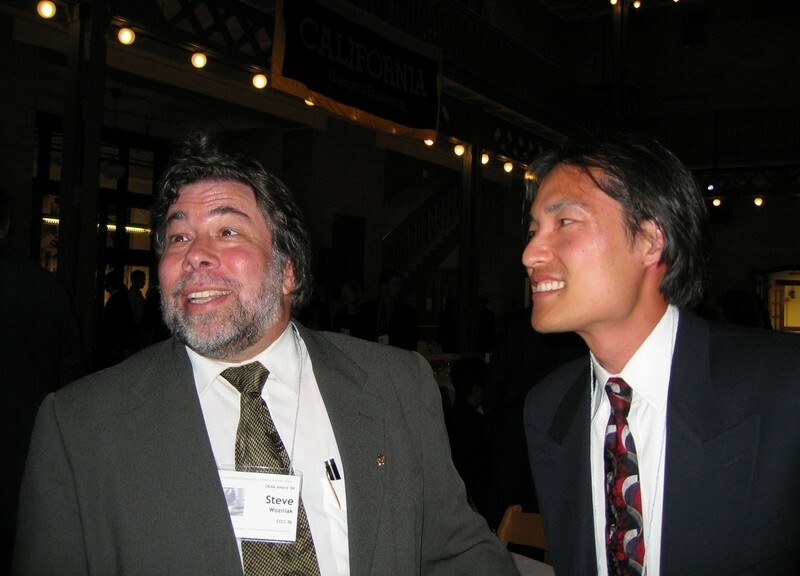 Some famous people I've met. Had brief meeting and dinner with Bill Gates at Microsoft internship. 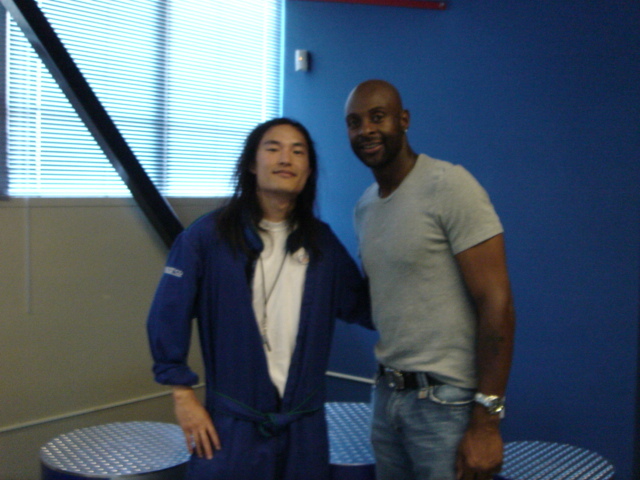 I met Jerry Rice when one of our work offsites was at the indoor go-cart racing track (Burlingame). The track manager asked us if it would be ok if he raced in our heats, we said sure. It turned out that Jerry’s schedule was running behind, so we did our races and met up with him afterwards. Gave him some pointers on how to race these carts. There were some video crew and another guy that looked like a pro player (seemed to be Jerry’s friend; and I talked about expensive sports cars with him as he owns a few). Oh, and the 49er cheerleaders. Jerry was there for some “#1 fan” promotion organized by Fox or some other media company. 7/17/2006. Those racing suits look like crap (as does my hair after carting).